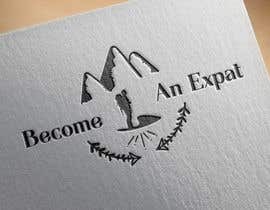 I'd like a logo created. 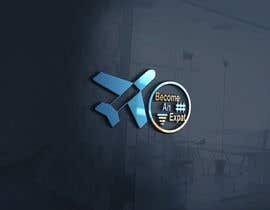 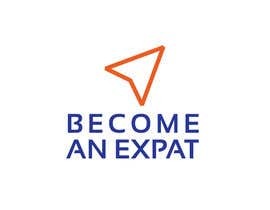 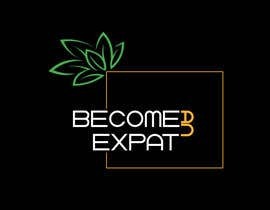 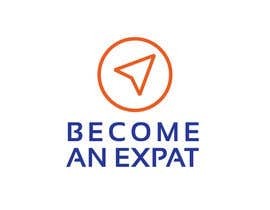 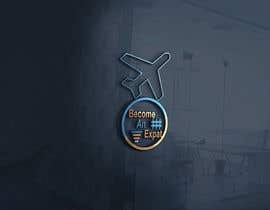 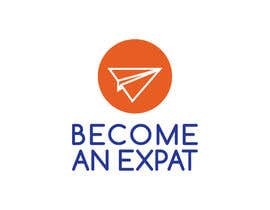 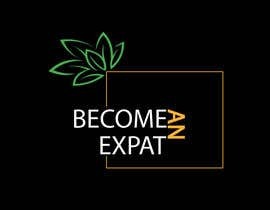 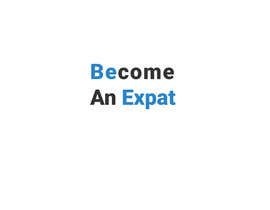 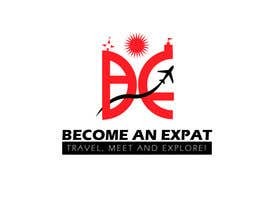 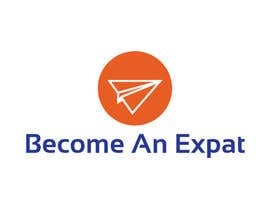 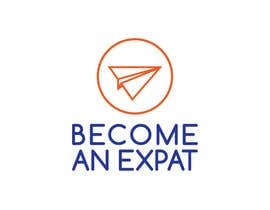 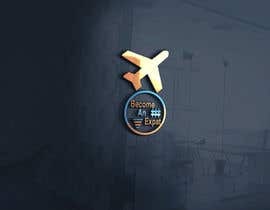 The logo is for a website called, Become An Expat. 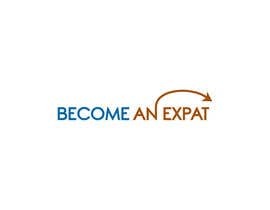 I help people prepare to start a life abroad. 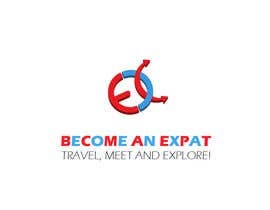 People who become expats are folks who love travel, adventure, culture and exploring new places and meeting new people. 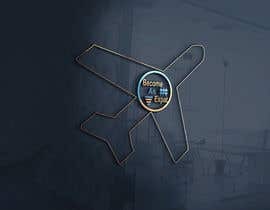 I would like for the logo to express this.